Standing on top of Ben Nevis, the highest mountain in the UK, gives an amazing sense of achievement. At 1344m above sea level it is not uncommon to find over 2m of snow on the summit in March. Weather conditions permit us to run this course anytime from May to October. Please enquire should you wish to attempt a winter version (Dec - Apr). Please select from Optional Extras at Checkout. If booking boot hire, please enter your normal shoe size in the group/charity box on the booking form. Day 1: Make your way to Fort William and your accommodation. Evening briefing, route planning and equipment check with your guide. Day 2: Breakfast and then short taxi transfer to the base of Ben Nevis. Climb Ben Nevis following a route from the Glen Nevis Visitor Centre. Return to your accommodation for a relaxing evening. Day 3: Depart after a hearty breakfast to make your way home. Please note: This itinerary is a guide only. It can be subject to change dependent upon viability, course members' fitness, and weather conditions. Please aim to arrive at your accommodation the Friday afternoon/evening in time for the evening briefing at 8pm and to be ready for the start of the hike the next day. Pay a £99 deposit and confirm with your charity their minimum fundraising requirements for the balance. This will typically be double the cost of the adventure, less the registration fee. You can join any of our open Ben Nevis Summer Ascents just select the date of your choice opposite and enter the name of your chosen charity in the group/charity section. For more details of how fundraising works please read our step by step guide here or contact us for help. 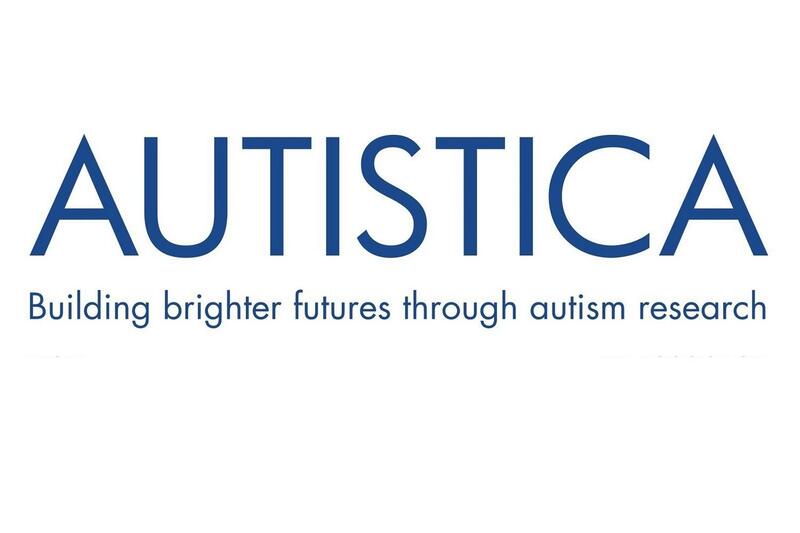 Autistica is the UK’s leading autism research charity funding world-class research that will make the biggest difference to people’s lives. We are unique because our research is guided entirely by the people we serve: the individuals and families living with autism every day. 1 in 100 people has autism and it’s much more challenging than most people realize in fact a quarter of those with autism will never learn to speak. We fund science to understand the condition better, improve diagnosis and develop new interventions. Our vision is a long, healthy and happy life for autistic people and their families.